Buying your kids a pair of top headphones is a balancing act. For them, the most important thing will doubtless be looks and style, followed closely by comfort and fit. For you, the most important thing will be ensuring they safely restrict noise so as not to damage their hearing. Most of the best kids’ headphones cannot go louder than 85 decibels, with special restrictors preventing savvy younger ones from playing with the settings and blasting the volume while you’re not looking. It should be noted that current recommendations state that children shouldn’t use headphones for longer than two hours a day. 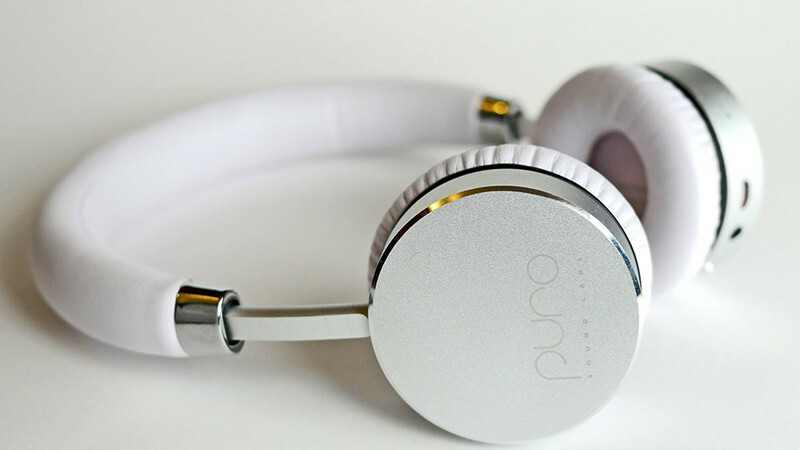 Whether you want a simple pair for little ones watching movies and playing games on a train journey or flight, or a fancier pair for more discerning teenage ears, we’ve rounded up the best headphones for children that you can buy now. 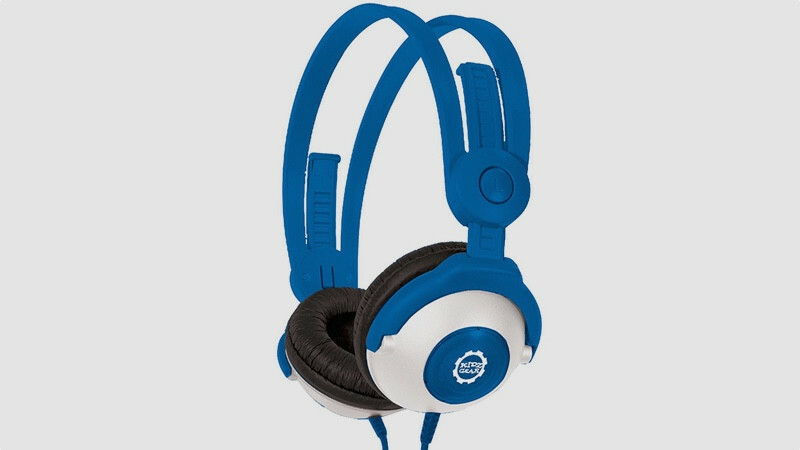 These stylish headphones are bound to impress older kids, while also doing the job safely for younger children. They’re wireless, using Bluetooth to connect with smartphones, tablets and PCs with a range of 30 feet. Volume is limited to a high of 85dB and the cable which turns them into wired cans is billed as choke and stumble–free. It can be detached, perfect for stopping any nasty trips and falls that can easily occur when moving while listening. The Puro BT2200’s ear pads are heavily cushioned and designed to sit comfortably on smaller heads, while the head band means they’ll work just as well for teenagers as they do for primary school–age kids. 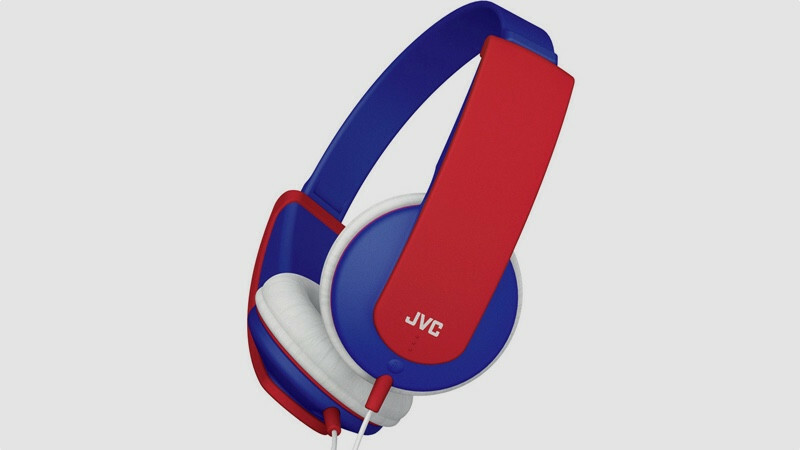 Available in a range of colours, they’ve also won plaudits for their excellent sound quality. Controls are found on the right-hand side, with the option to connect via Bluetooth and turn the sound up or down. A mid–range option, Kidz Gear’s cans come with a long 1.5 metre cable, as well as sound limiting to 80-90dB. This, however, can be removed as it’s found in a separate cable. Parents need to supervise to ensure it doesn’t get taken out by kids keen on listening louder. The design isn’t quite as snappy as the Puro model, but the cushioning and variable head band make it a comfortable option for those not willing or able to spend heavily. Kidz Gear says the headphones can be used by kids between the ages of two and 12, but that the components inside match those found in adult–oriented products. That means the sound they serve up is rich and detailed, rather than tinny and hard to hear, perfect for watching Hey Duggee or playing Minecraft. JVC’s brash and brilliant Tinyphones have a lot going for them. First off, the bright colours are bound to entice younger listeners, made even more alluring by the cool stickers which come in the box and help them make the cans their own. Then there’s the price tag. At just shy of £13, they’re an excellent, affordable option for parents on a budget. Sound limiting to 85dB is built in, meaning supervision isn’t always necessary. And the 80cm cable means kids won’t get in a tangle when using an iPad or smartphone. The earpieces are nice and large, with lots of cushioning for extended use. It’s worth being aware that the right and left cans need to be placed properly otherwise they don’t fit correctly. 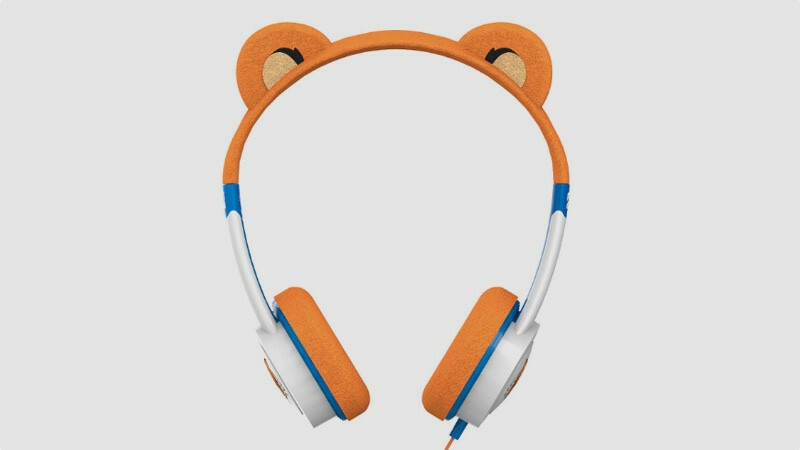 Very much aimed at smaller kids, ZAGG’s iFrogz are available with tiger ears, bear ears and even a tiara. Of course, these are embellishments that don’t interfere with sound quality, but will doubtless win over those who’d usually rather watch their favourite shows with the sound ramped up for everyone on the train/plane/bus to hear. Sound is limited to a top level of 85dB, while the 1.2 metre cord is coiled, meaning it’s much safer and should prevent any nasty tangles or tumbles. Best of all, there’s a ‘buddy jack’ meaning another pair of headphones can be plugged in and listen into the same device. Perfect if you don’t want to splash out on an extra tablet for longer journeys. 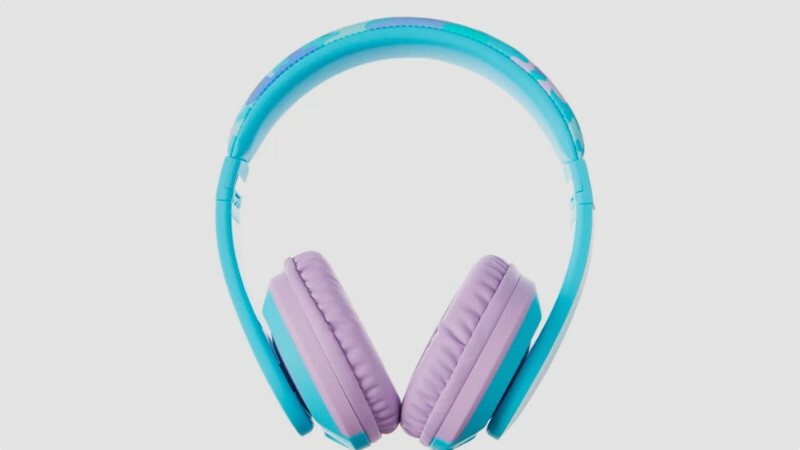 Available in blue, pink and navy, Smiggle’s natty headphones are bound to be winners with kids who can’t get enough of CBeebies. They come with an adjustable headband and large earpads. The cable is 1.5 metres long and is tangle free. That’s larger than many others, but does mean children don’t need to have tablets and smartphones right under their noses in order to watch and play. They also come in a simple carry pouch so they won’t get damaged. The volume goes up to 95dB, however, so while the design and price tag make Smiggle’s headphones a good bet, it’s worth keeping a keen eye on how far the volume has been cranked up when you’ve not been watching.